Knowing the hard costs associated with every refinance transaction is one thing. Understanding how long will it take to recover that cost is another. 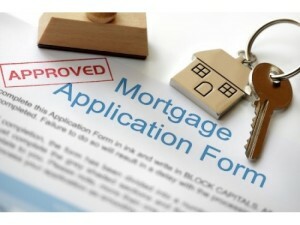 If the borrower is not going to keep the house long enough to regain it, then there is no advance in refinancing at all. The cost to be incurred should be considered along with the length of time to recover such costs to compensate and justify the transaction. The Home Refinance Loan Specialists at Core Lending can offer a personalized, confidential consultation to determine if refinancing is the right step for the homeowner. We do a needs-based analysis of your goal and situation to determine a net tangible benefit for each transaction.